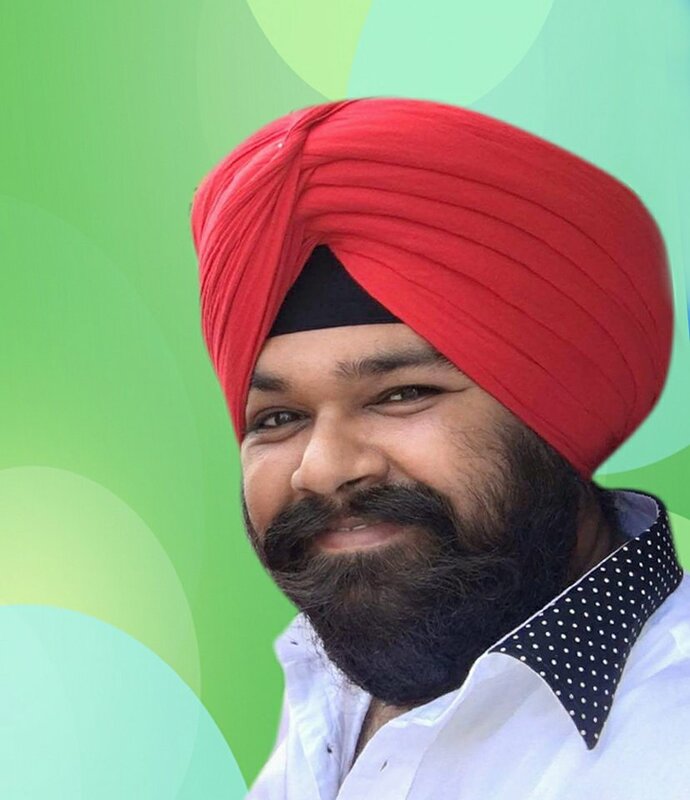 Mr. Sukhpal Singh has started his firm Global Consultancy Proprietorship Company in 2004. The Corporate Office is at Mahape MIDC, Navi Mumbai, India. So to Organize This Scattered Information and give Quality Services, Complete Industrial Solutions is been Established. This Consultancy helps their Clients by Collecting Information and organizing it in Systematic Manner. Also it gives a Professional Backup to the Companies who are new to this Area, Thus, this Consultancy gives Support to Clients in every aspect regarding their problems of every nature in Starting or Completing Their industrial activity. Company's expertise in providing such consultancy services comes from the vast knowledge, expertise and skills,who has been associated with the industry and its governing bodies for so many years.The services required for consultancy to industrial properties and projects are very specific. To meet the requirement and provide best service, the company has, on its panel, experts offering their guidance regarding sale/purchase of industrial properties, re-sale/transfer of property, etc. We Provide services to clients regarding Industrial Activities and also we give them Online support For the Same, and if require We give them Complete Services/Solutions of Their Problems providing our Site as a Platform for MIDC and their Various Liasioning Departments. We believe that, "Our growth is directly proportional to the growth of our Clients and, thus providing them Quality Services can take Our Consultancy to the next level of success for which will reach our clients and Support them in every Aspect of their Industrial Activity. BUY , SELL , LEASE , RENT Property ( Industrial Factories, Industrial land, Industrial shed, Industrial gala, PAP Plot, Warehouse, Bonded Warehouses, Cold Storage, N/A Land, Open Land, Commercial Property, Residential Plots, Land related Investment).